Seattle Transportation is a locally owned limo service provider serving the Auburn, WA community. 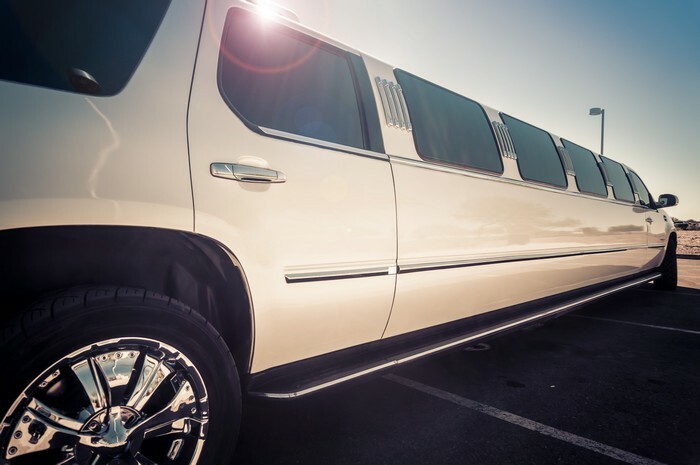 We cater to both individual and corporate customers, who can choose from our fleet of limousines including H2 Hummer, town car, land yacht, limo bus, executive van, hybrid SUV, party bus and super stretch limo. 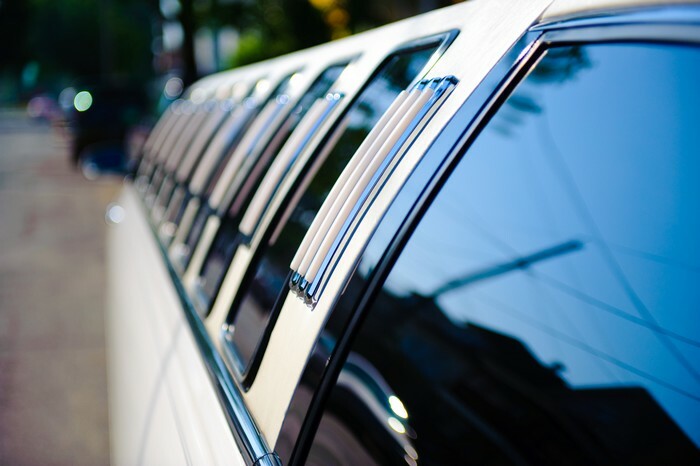 Seattle Transportation takes pride in offering safe, comfortable and reliable limo service. The chauffeurs we hire are licensed, certified, insured and skilled professionals, and are employed only after they clear a strict criminal background check. Every limousine we have is QVM certified for safety. All our vehicles are fitted with facilities such as power windows, air conditioning, DVD/CD players & monitors, driver/passenger divider, and iced bottled water. Hiring a cab is not very advisable when you need to travel to the airport to catch a plane. The cabs are quite expensive and the driver may not be very professional or familiar with the best route to the airport. 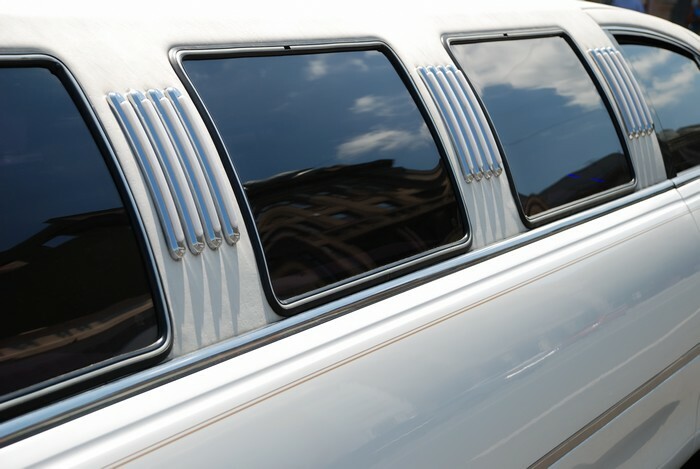 Renting a limousine from an established and trusted limo bus service is a better option. You can select the vehicle that you require from the choice of limousines available, and the professional chauffeur can plan the most appropriate route to drop you at the airport well in time for your flight. Your luggage will also be handled with due care. Seattle Transportation offers efficient airport pick-ups and drops service for its customers in Auburn, WA. The hourly rates charged by us make us the preferred choice for airport transfers. Why choose Seattle Transportation in Auburn? Call Seattle Transportation at 2206-452-4848 for all sorts of limo service requirements in Auburn, WA. We take care of everything, so you can enjoy the ride.